Ruder Finn Asia and ENGAGE, a member company of the EON The Stakeholder Relations Group, have signed a partnership agreement under which ENGAGE will become the Philippine affiliate of Ruder Finn's comprehensive Asia Pacific network. The agreement will enable ENGAGE to tap into the Ruder Finn international network in all markets outside the Philippines. ENGAGE is a full-fledged PR agency that specializes in public affairs and government relations consultancy and has an extensive list of clients and services that complement Ruder Finn's own portfolio and offerings. 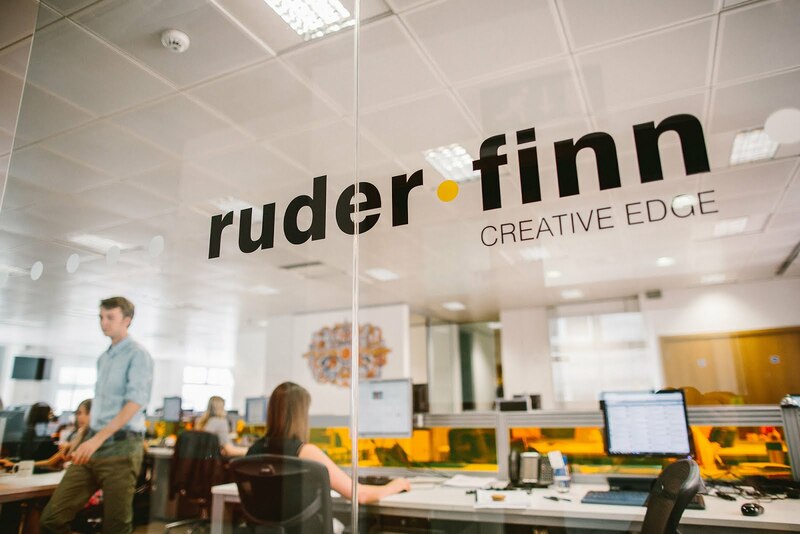 ENGAGE and Ruder Finn have been working together for many years for clients across a wide range of industries. The partnership is expected to expand both firms' presence in the Risk Management sector. ENGAGE will be able to tap into the regional network of Ruder Finn to access new markets while Ruder Finn can leverage on ENGAGE's strong presence in the ASEAN region to expand its own market reach. The two companies will continue to expand their offerings in crisis management, including RF's unique and proprietary Social Media Issues product, SONAR, which will complement ENGAGE's own proprietary listening suite of tools. Kathy Bloomgarden, CEO of Ruder Finn, said: "We are fortunate to have partnered with a company of ENGAGE's caliber for many years and this union will reinforce our commitment to helping our clients through transitional moments. With the rise of digital, the growth of the services economy, and a renewed focus on transparency and accountability in the Philippines, the need for smart, strategic risk management support has become critical to companies at all levels. Ruder Finn's global insights and vast network, combined with ENGAGE's deep knowledge of the Filipino landscape, will maximize our ability to service clients across the ASEAN region." Jean-Michel Dumont, Chairman of Ruder Finn Asia, said: "The Philippines is very important in the region for many of our clients, and we also see many Philippines-based companies looking to expand in the region. This partnership will further extend our regional reach and strengthen our network. I have known EON's founder, Junie del Mundo, for more than 20 years and through the years, he and his team's professionalism have always been at the highest level."